Corvallis might be a busy college town, but it’s surrounded by a rural paradise. Farms can be spotted throughout all of the Willamette Valley and it doesn't take much longer than a few minutes to get outside of city limits and see a variety of animals, orchards and vineyard vines. 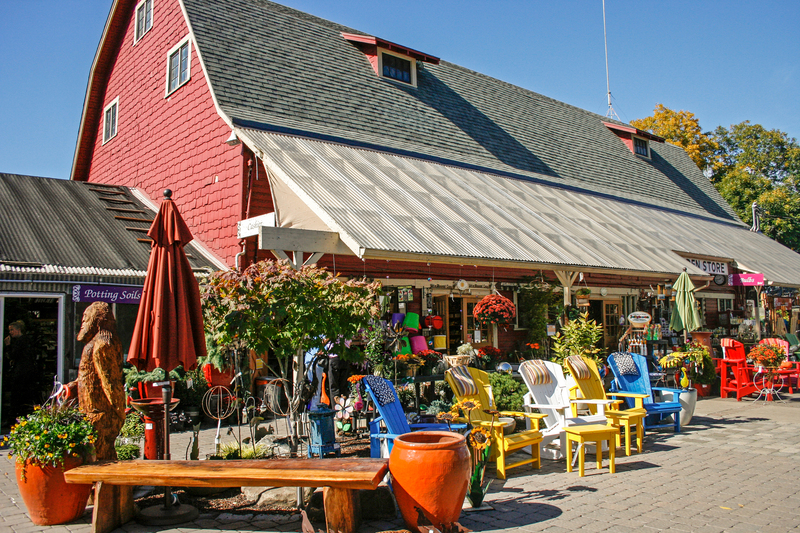 If you're looking for a unique agritourism* trip for your next adventure, Corvallis, Oregon is the place to do it. 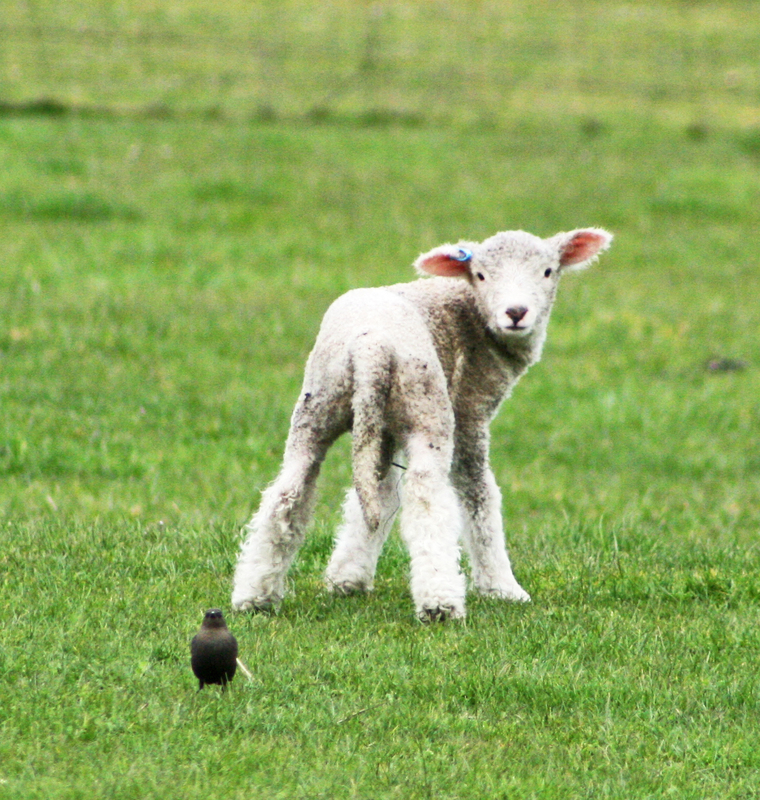 Leaping Lamb Farm Stay is located off HWY 34 near Alsea, about 30 minutes from Corvallis, in the Coast Range. The farm offers two lodging options, one is a cute cottage with two bedrooms, perfect for friends or a small family. For larger groups, you can rent out the unique farmhouse with four bedrooms. Surrounded by stunning scenery, this peaceful farm stay makes the perfect home base for your agritourism adventures. During your stay, guests are welcome to lend a hand around the farm. You can pitch in with farm chores, including brushing their miniature donkey, Paco. If you time your visit right, you might even get to bottle feed baby lambs! This area also allows for visitors to hike, stargaze, and play in the property creek, among other fun activities. Afterwards, sit and relax on the lovely farmhouse porch, sip a glass of Willamette Valley Pinot and listen to the calming sounds of nature. 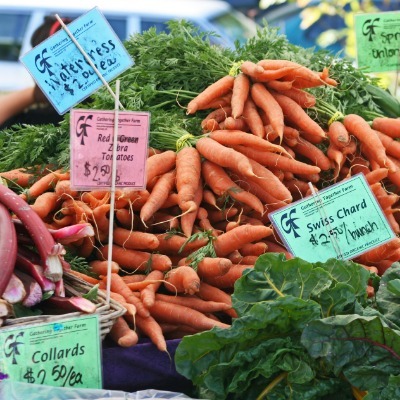 Put Gathering Together Farm in Philomath on your to-do list for your Oregon agritourism visit. This working farm grows most of the ingredients that go into their amazing menu and what they don’t grow themselves they source from other local farmers. Lunch, dinner and Saturday breakfasts are served on their rustic enclosed veranda, a small, inviting space draped in greenery and charm. Mouth-watering entrees on their menu include delights like roasted chicken from their own farm served with butternut squash risotto and pork chops from Deck Farms, with kabocha squash mousse. With food that good, you’d be right to guess Gathering Together Farm is busy - reservations are recommended. The Corvallis area is blessed with several boutique wineries and almost all of them have tasting rooms right there in the vineyard. 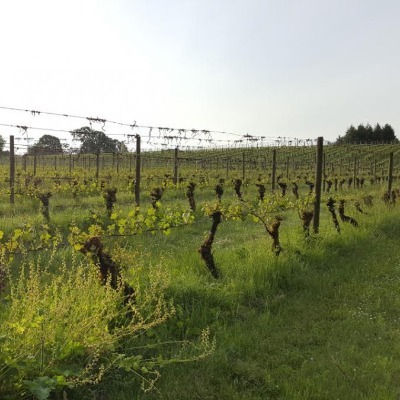 Tyee Wine Cellars, located on the Buchanan Family Century Farm just south of Corvallis, is the perfect spot to explore Oregon Wine Country and add to your agritourism adventures. Tyee offers award-winning pinot noirs, which you can sample in their adorable tasting room – it used to be the farm’s creamery! They offer beautiful views, hiking, and picnicking, too. Lastly, two must-see agritourism stops in Benton County are Garland Nursery and the Thyme Garden. For almost 80 years Garland Nursery, located in Corvallis, has been serving customers from their park-like nursery. They have a wonderful gift shop, beautiful gardens to roam, and through the summer and fall they regularly host fun events. The Thyme Garden, located near Alsea on HWY 34, offers you the chance to stroll their display gardens, home to one of the largest collections of herbs in the Northwest. Be sure to explore their moon garden at night - it's breathtaking! The Thyme Garden is famous for their Earth Day, Mother's Day, and Fall Salmon celebrations, so plan your visit around those holidays for extra fun. Get back to nature. Come relax and explore the Corvallis, Oregon area! *Agritourism or agrotourism, as it is defined most broadly, involves any agriculturally based operation or activity that brings visitors to a farm or ranch.